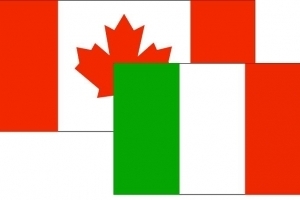 Signed in Rome on December 6, 1990, the Treaty on Mutual Assistance in Criminal Matters between Italy and Canada, entered into force in Italy on December 1, 1995, with Law no. 124 of April 12, 1995. The agreement establishes that each of the Contracting States, on the request of the other State, shall give the most comprehensive assistance in criminal proceedings and investigations of crimes. - Any other form of assistance which is not prohibited by the law of the requested State. It doesn't include the execution of arrest or detention or any other measure of restriction of personal freedom, the execution of penalties or other sanctions imposed in the requesting State.